I’m currently using Ubuntu 12.04, the Unity desktop and the compiz window-manager. If you notice that some of your applications stop “behaving normally” on your Ubuntu Unity desktop, it might be the fault of the compiz window manager. I will use the phrase “behaving normally” loosely to include any of the following symptoms. I could go on, but generally the symptoms involve the loss of pop-up windows and menubars. I hope you find this useful. It doesn’t require you to logout/logon and your apps continue to run. Calibre is a great application for managing your ebook collections. It recognizes many different ebook formats. I use it as a reader for .mobi, and .epub files. After installing calibre on my Ubuntu 12.04 box, I was annoyed to find that nautilus on the Unity desktop did not associate the calibre application with .mobi and .epub files. In other words, when I tried to open a .mobi file, nautilus didn’t know what application to launch. Furthermore, nautilus no longer gives you the option to right-click a file and add a custom application to handle it. You are forced to use a static list of already known applications. There appears to be an error in the desktop launcher file for calibre. Edit the file /usr/share/applications/calibre.desktop. 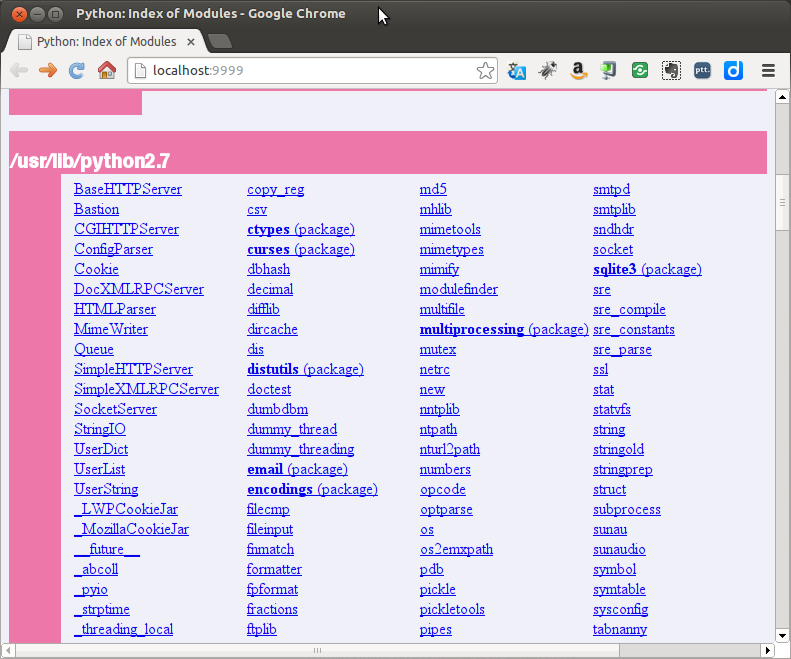 Now nautilus should give you the option of selecting calibre from the list of applications. Right click on a .mobi or .epub file and select properties. Select the “Open with” tab and select the calibre application and click either “add” or “set as default”. I’m going to show you how to create a desktop “launcher” with the basic contents required. You can modify the name and contents as needed to suit other applications and file formats. Add the following to that file and save. Now go back to nautilus and right click on any .mobi or .epub file and select properties. Click the “Open with” tab. Select show other applications. You should now see calibre in the list. 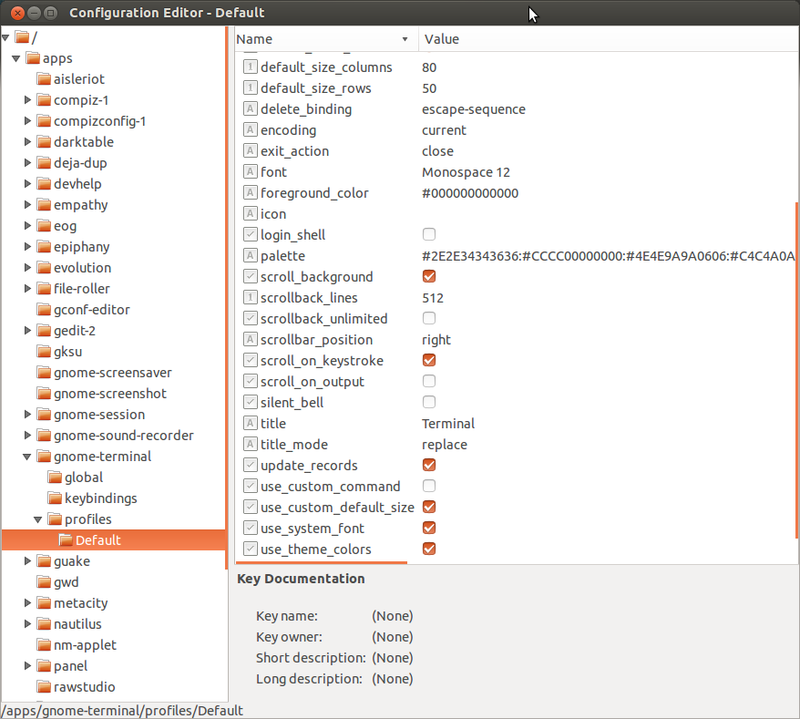 Select calibre and click “set as default”. You are done. Nautilus should now recognize calibre as the default application for opening .epub or .mobi files.